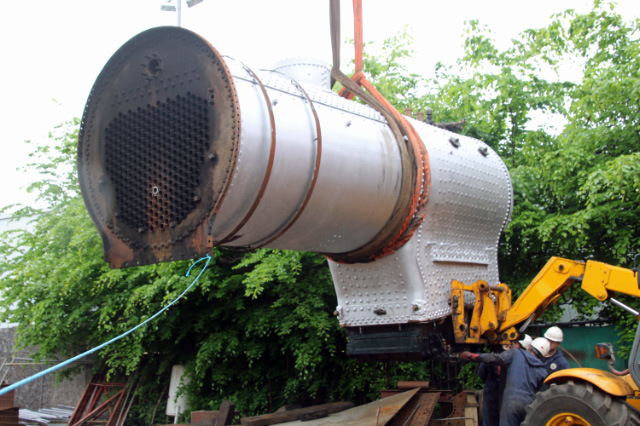 The J27’s boiler was successfully lifted at LNWR Crewe on Wednesday 17th May for the trial fitting of its ashpan. 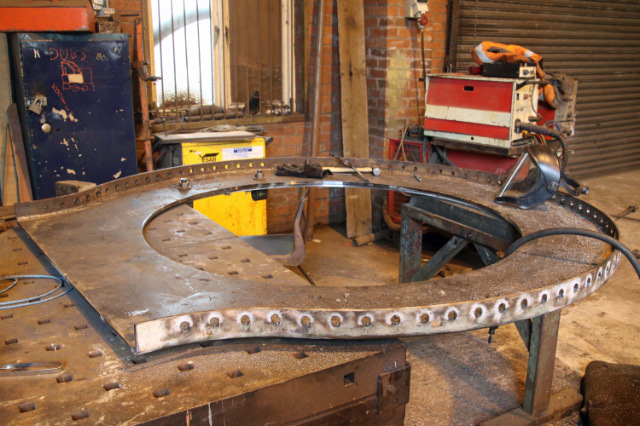 The boiler works are now complete and final fabrication work is in progress on the smokebox. The move of the boiler to Hopetown is now expected during June.